Oswaldo Albarracin received a bachelor’s degree in Baxter Institute of Biblical Studies in Tegucigalpa, Honduras, and has a Masters in Theology. He established the Cuenca Biblical Institute in Ecuador and was a professor there. 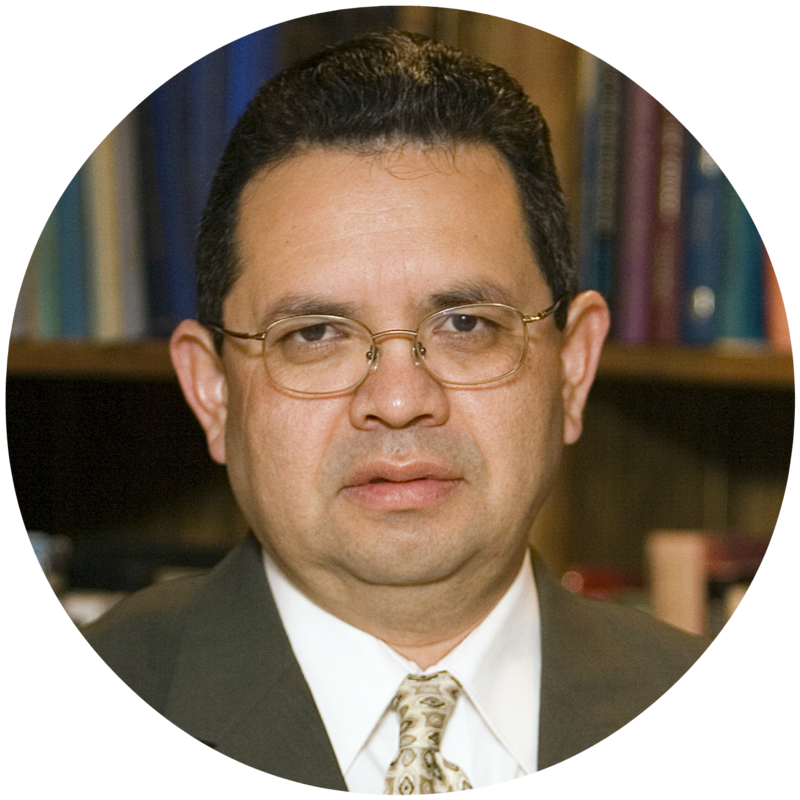 He has served in the Clínica Medica Saint, the churches of Christ in Pedregal, and Kennedy. 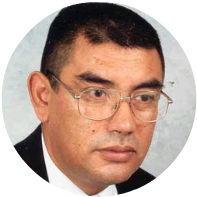 He has been a teacher in the Escuela Quiteña de Estudios Bíblicos, and has given conferences in Honduras, Mexico, Guatemala, and El Salvador. Steve Austin graduated from Abilene Christian University with a BA in Biblical Studies a MA in Biblical and Related Studies, an M.Div, and a D.Min degrees. He was a missionary for 7 years; bilingual minister at the Impact church in Houston for 7 years, and founding director of TIBI full-time since 2005. He is the editor of Cantos del Camino. He has given classes and seminars and consulted with churches in Honduras, Venezuela, El Salvador, Ecuador, Mexico, Chile, Dominican Republic, Costa Rica, Cuba, Peru, and Argentina, as well as several U.S. cities. 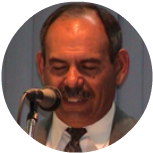 Ignacio Barcenas is originally from Mexico, and is a 1983 graduate of the Sunset School of Preaching. He received a BS. in biblical studies and also an MS in marriage and family studies from Southern Christian University, and is licensed to counsel. 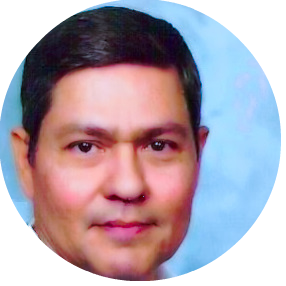 He has planted two Hispanic congregations in the Houston area since 1983. For several years he was field work supervisor for TIBI. He served as a full-time counselor, marriage and family therapist and trainer in Galveston, TX, and is now minister of the church of Christ in Fort Stockton, TX. 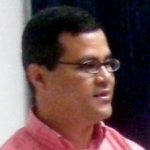 Luis Betanco, of Nicaragua, since the year 2012 is the Associate Minister in the Church of Christ in University Heights. He holds a PhD from Miami-Mints International Seminary Ministry and is also a Baxter Institute graduate in Biblical and Cultural Studies. He was a Missionary in Bogota, Colombia from 2003 to 2009. He has lived in Honduras and currently lives in Bowling Green, Kentucky. 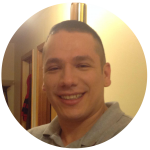 Carlos Camacho 1994 graduated from the Polytechnic University (Antonio Jose de Sucre), with a degree in electrical engineering. He has successfully worked with two churches for 30 years in Venezuela, leaving them as self-supporting with elders, deacons, and ministers. He specializes in discipling and training others in ministry. He has given conferences in Cuba, Peru, Venezuela, and the US. 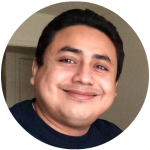 He is the current field work supervisor with TIBI, and lives with his family in Merida, Mexico. Guillermo Dominguez is from Nicaragua, though he has taught several classes during his time in Panama City, Panama. He graduated as valedictorian from the Baxter Institute in Tegucigalpa, Honduras several years ago. 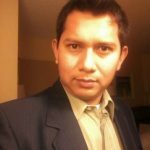 Reynaldo Dominguez, also from Nicaragua, is a 2011 graduate of TIBI from the from international class. He works with various churches in the region of Managua, incluyendo the KM 20 church, and the congregation in Leon not too far away. 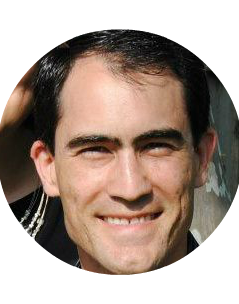 Jim Holway is a graduate of Freed Hardeman in Biblical studies, and has an Master of Religion from Harding Graduate School with an emphasis in Missions and New Testament. He served 10 years in Buenos Aires, Argentina as a missionary. He has worked in various roles with church in Alabama, Tennessee, and Florida. He has given lasses, conferences, seminars and preached in Argentina, Cuba, Guyana, Jamaica, Mexico, El Salvador, Honduras, Nicaragua, Paraguay, Bolivia, Dominican Republic, Ecuador, and Belize, as well as in various U.S. cities. 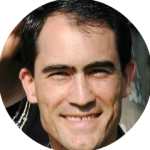 Currently he is the Field Coordinator with LAMP (Latin American Mission Project) in Miami, FL, and coaches church planters in Miami, Dallas, Argentina, Panama, and Guatemala. He is also a part-time minister of the Sunset Church of Christ in Miami, FL. 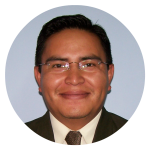 Carlos Inglés, of El Salvador, has served by preaching, visiting, evangelizing, planting churches and as a leader of youth and adults. He graduated from Baxter Institute in Honduras, receiving a degree in Theology in 2002. He was part of the Colombia´s missionary team “Continent of Big Cities”. In 2005 he obtained his Master in Theology and three years later obtained his Master in Divinity. Since 2011 he lives in Houston and is a member of Impact Church of Christ. Esteban Lopez serves as dean of the IBLAM school in Mexicali. He has preached in numerous churches in Mexico during his ministry. Joshua Marcum received his BA, MA, and D.Min at Harding University and Harding Graduate school of religion. After graduating, he and his wife went to Cochabamba, Bolivia, to serve as missionaries with the team there. Now Josh and his family have returned to Quito, Ecuador, where he spent several years as a child. 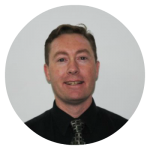 Josh is the current director of the Quito School of Biblical Studies, and also teaches some courses there. Enrique Martorell, of Spain, is a graduate of the Bible at the School of Biblical Studies at White’s Ferry Road in West Monroe, Louisiana. He earned a Bachelor’s and Master’s in Theology from American Christian Bible College in West Monroe, Louisiana, and received a Ph.D. in Christian Education from The Theological University of America. 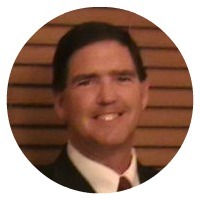 Kirk McAfee graduated from the University of Texas at Arlington with a BS in Civil Engineering and a Master of Missiology from Abilene Christian University. He has been a missionary in Costa Rica, Colombia, and the Dominican Republic. He helped plant the Instituto Bíblico de La Hispaniola in the Dominican Republic, an extension of the Atlantic International Bible Institute in Miami, where he was director several years. He currently is a hospital chaplain in Miami. Kevin Montgomery graduated from Texas Tech University with a B.A. in Spanish, and received a Masters Degree from Texas Tech University in Classical Greek. He also completed studies at the Sunset International Bible Institute. He has been a missionary in Chemnitz, Germany, and bilingual minister in El Paso, TX. 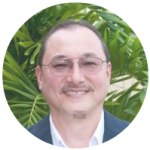 He has served as assistant director for TIBI since 2008. Alirio Ortega, from Venezuela, is a graduate of the Universidad de Zulia in Venezuela, as well as basic and advanced studies in the New Testament and Greek in the Biblical Institute of MIssions. He has given seminars about discipleship and church growth. 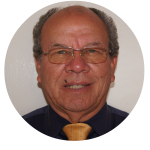 He has served part-time or full-time for years at churches in Maracaibo (Venezuela), and helped plant several churches there. For 4 years he also produced and worked in Christian radio programming. 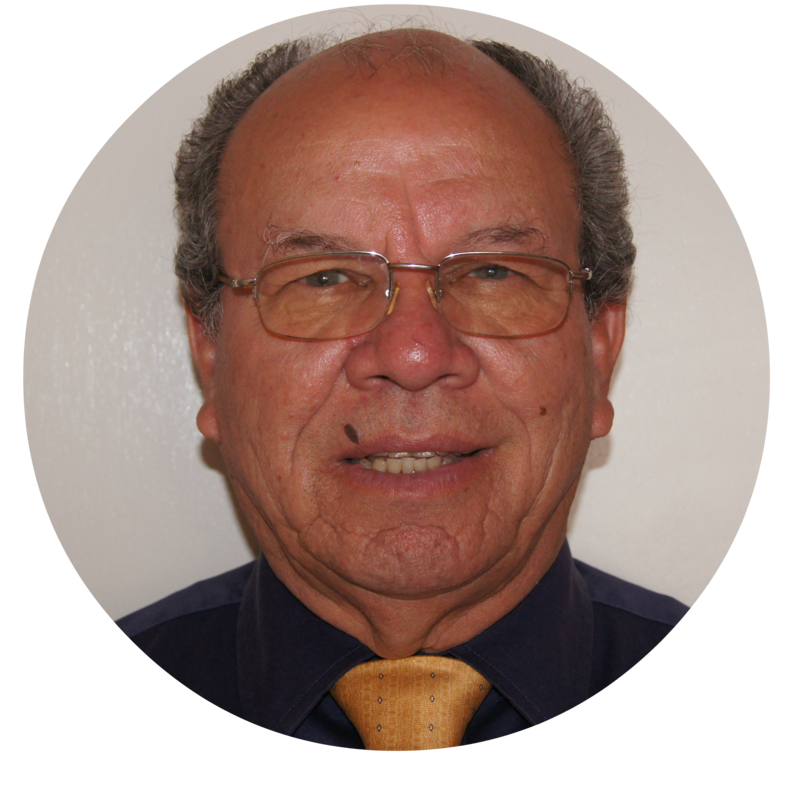 Liberato Ovalle served as the founding director of the Mexicali school (IBLAM) in 2009, then established another school at Ensenada, Mexico. 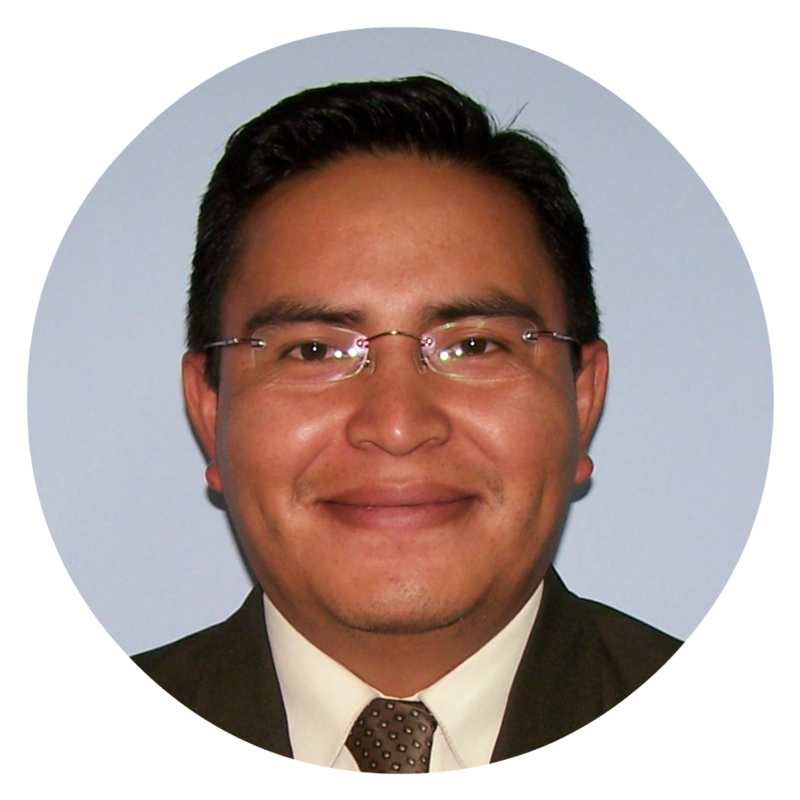 He has also taught at the school in Toluca, and served as minister at a number of congregations in Mexico. J. Omar Palafox is a Mexican missionary from Guadalajara. He is a graduate of the mission schools at Sunset International Bible Institute in Texas. 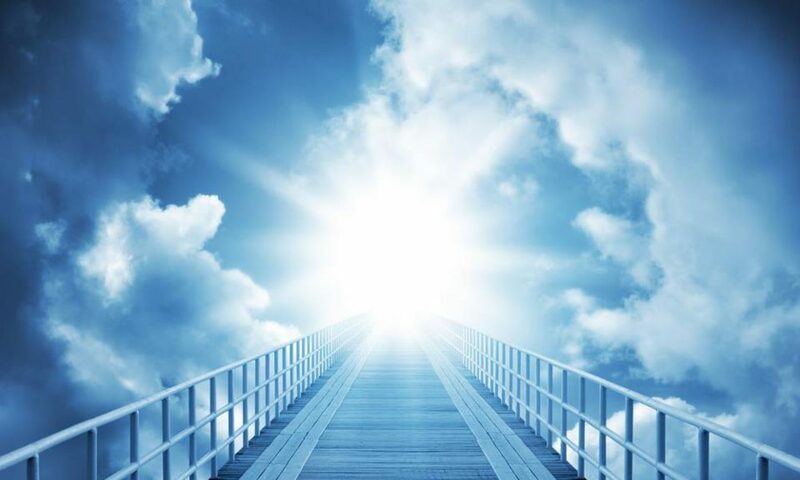 He also holds a Bachelor’s degree in Bible and a Master’s in Ministry from Lubbock Christian University, and a second Master’s Degree in Divinity from Abilene Christian University, Texas. Today he is a Ph.D. student in Intercultural Studies at Fuller University in California. 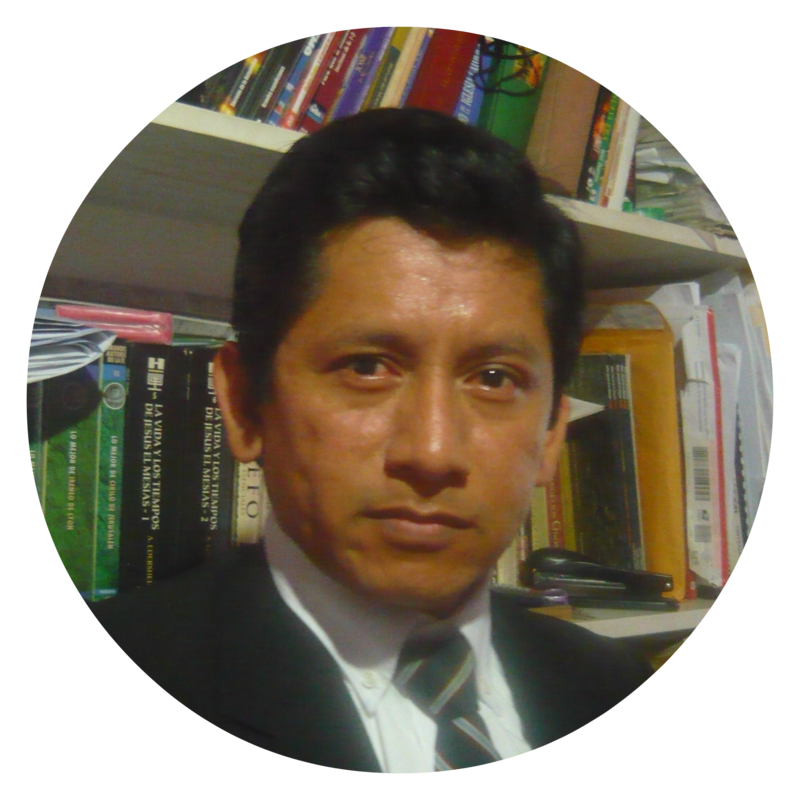 In his experience he has been a mentor and church planter in Latin America as Coach of life. His ministry is the expansion of “ASHREI”, a resource network where spiritual formation is central. Jorge Pineda, based in Miami, has a degree in Communications Management from Amridge university, and also graduated from Sunset International Bible Institute in Lubbock, TX. He also has training in computers, TV and Radio broadcasting, and communications management. he has also taught at the Quito School of Biblical Studies and the Atlantic International Bible Institute, and has given seminars and campaigns in various parts of Latin America. Arthur Puente is currently the dean of Latin America for Sunset International Bible Institute. In the past, he has also taught full-time at the Quito School of Biblical Studies, at Lubbock Christian University, and at SIBI. 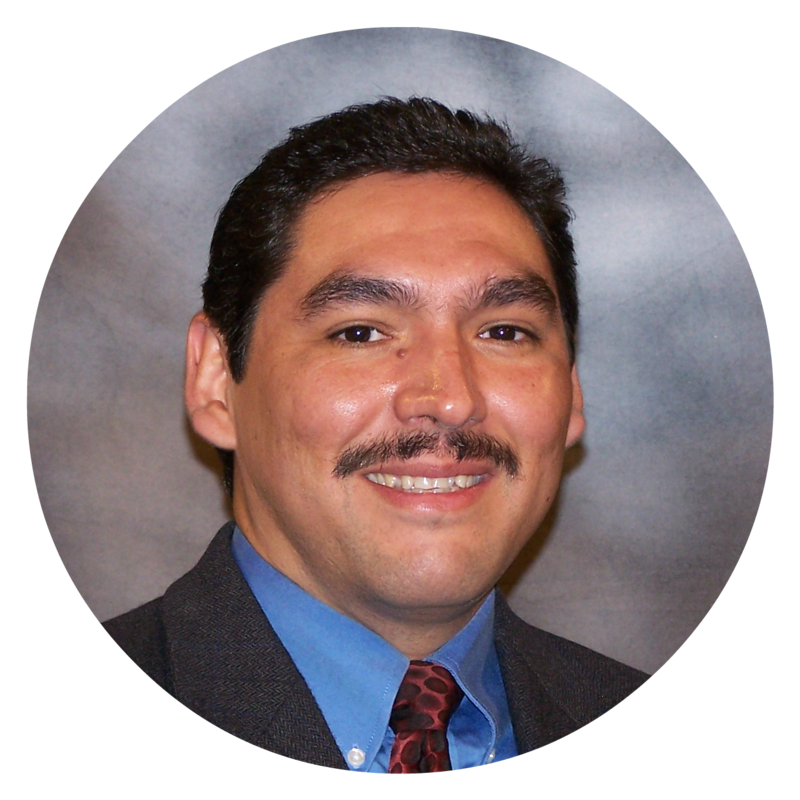 He has served as minister in the bilingual Colgate church in Lubbock, Texas. He is an accomplished scholar and teacher, and has published a commentary on the book of Revelation. 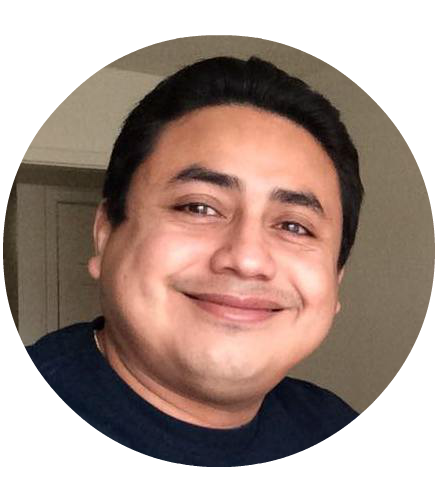 Sixto Rivera comes from El Salvador, and currently works as the founding director of Genesis Alliance, a church planting ministry based in Dallas, Texas, which has planted numerous church in the US and all over Latin America. 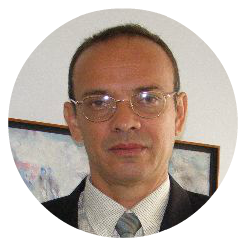 Pablo Sanabria has taught formally and informally for many years in Latin America. At Baxter Institute he served as professor the academic dean for several years. He has also been the dean at the institute in Managua, Nicaragua. He was also a columnist at the newspaper La Prensa. He has served in churches in every place where he has lived. He also is the author of several scholarly books and commentaries such as his work on the book of Hebrews. 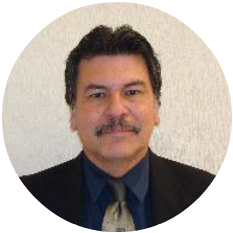 Bernie Villalobos is currently evangelist at Paso Ancho Church of Christ in San José, Costa Rica. This congregation was initiated by him. He studied at the Technological Institute of Costa Rica where he graduated as an Agricultural Engineer in 2001. He completed a Bible training at the Biblical School of the Americas in Panama from 2002-2003. Graduated from the International Bible Institute of Texas in 2011. Rudy Wray graduated from Fort Worth Christian College (TX); Sunset School of Preaching, Lubbock, TX; the American Christian Bible College and Graduate School of Religion in West Monroe, Louisiana; and the Northwest Graduate School of the Ministry in Washington state. He possesses a Doctorate of Ministry degree. 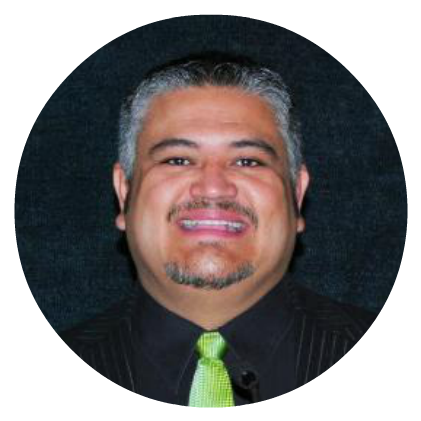 He has been a minister and teachers in various churches in the US, El Salvador, and Honduras. He was dean of the Atlantic International Bible Institute in Miami, and also Dean of International Development for SIBI. Edgar Yungán, from Ecuador, holds a degree in Social Communication from the Universidad Laica “Eloy Alfaro de Manabí” (Ecuador) and is also a graduate of the Quito International School of Biblical Studies (EQEB) and Sunset International (SIBI). He is currently completing a Master’s degree in Bible and Theology at Lee University. He has been a missionary in his country and currently is an evangelist as well as full-time Professor of Theology and Academic Dean at the EQEB.